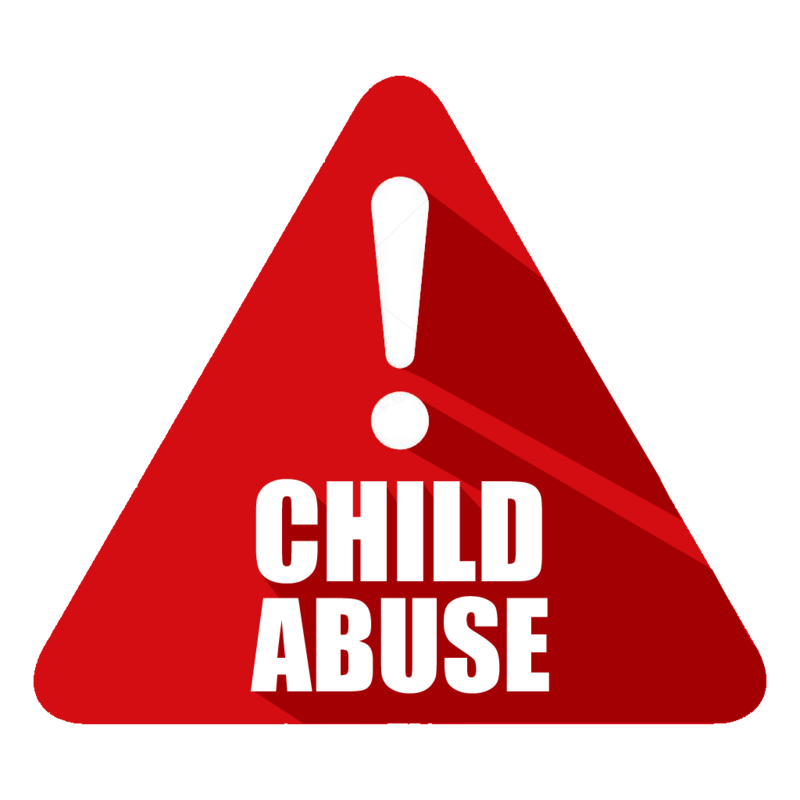 Alarm is trigerred before a child is abused which enables the management to prevent a child abuse incident on their school premises. 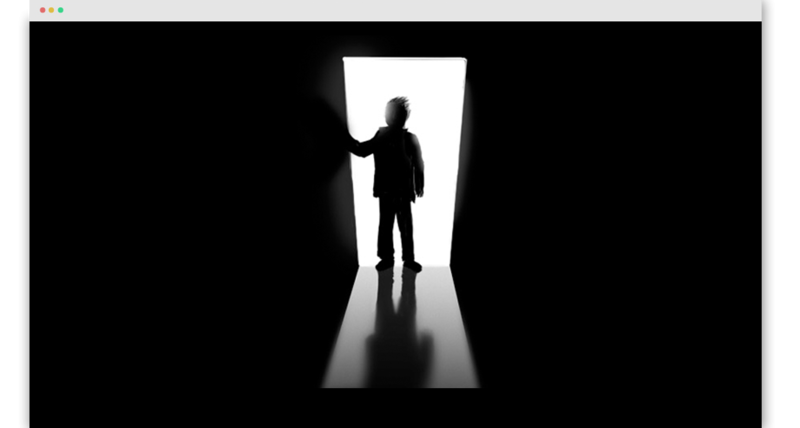 Murder, Sexual Abuse, Inappropriate Behaviour have become catostrophic for Schools. School Management is now faced with the herculean task of preventing these instances. Child Safety has always been the primary concern of the management. This sudden change in behavioural / pyschological issues of the staff have left the Management groping in the dark for resolutions. It is imperative that the School Management implements systems that can help them to prevent these untowards incidence. No need for a dedicated person to keep watching. Receive notifications(Audio Alarm) on your mobile. Define the sensitive zones on the school premises(Ex. Ladies Rest Rooms) and define who should not enter this zone (Ex. All Male Employees). The system will trigger an alarm whenever an un-authorized employee enters this zone. On breach of rules, system will beep an alarm. Staff are expected to acknowledge and act on this immediately. If there is delay in the staff reacting to this alarm, the system will send out SMS to designated mobile numbers informing them about the incident. There are instances when the restrictions need to be relaxed (to enable house keeping staff to work, maintenance staff to attend to a break down etc.,). Provision is made to permit and also define the period. 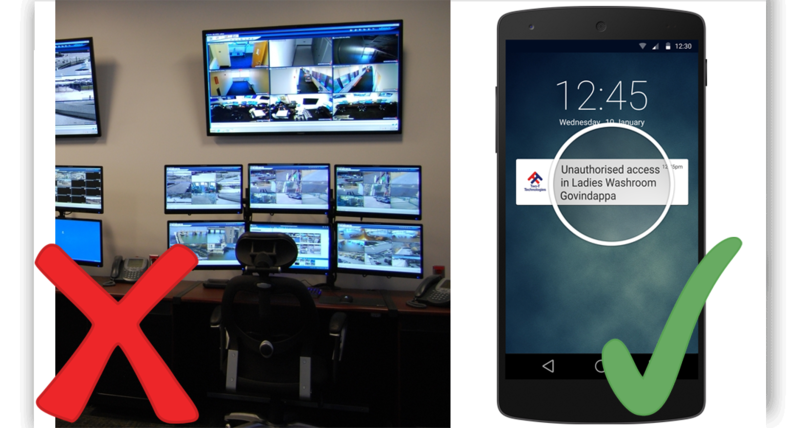 System will trigger an alarm when the person stays in the zone beyond the permitted time. System can sense that the person is not wearing the tag and it will flag the same on the admin dash board. Management can warn the employee and ensure compliance. 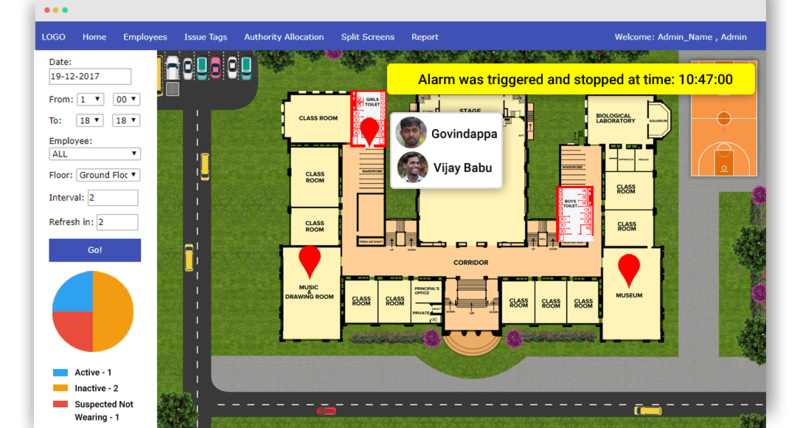 System is designed to trigger an alarm if the ID Card is ‘not working’ or not brought into the school premises. Either the Card is faulty or the employee is not carrying the card. A ‘Temp Card’ can be issued for a day to the employee who has forgotten to bring his card. The system is design is based on advance electronic communication technologies (RF, WiFI & BLE). 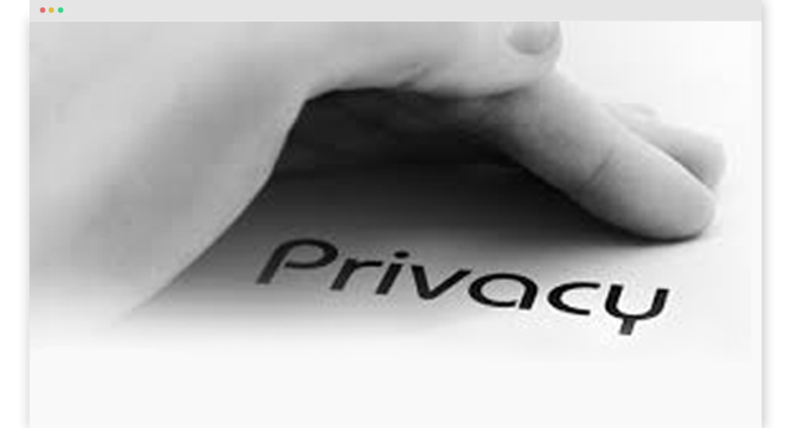 Unlike CCTV, Light, Bad Light, Reverse Light, No Light etc., do not hamper the working of our system. 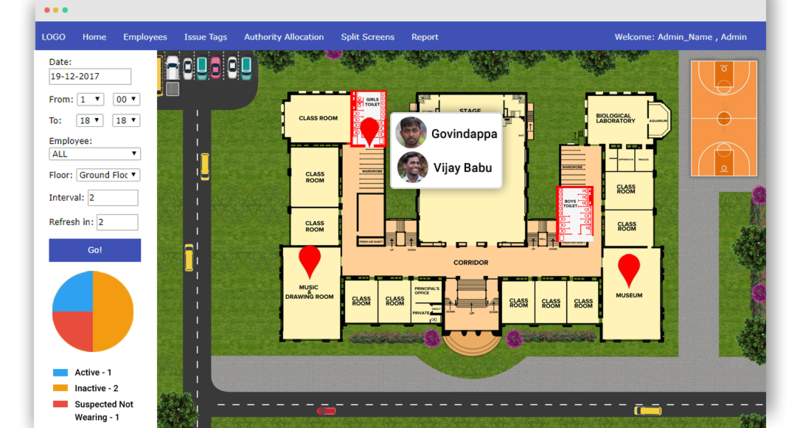 Your School plan is interfaced with our solution. 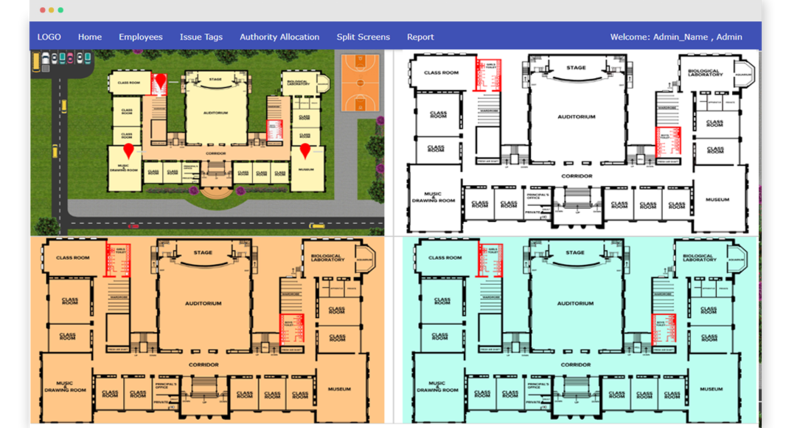 Locations and breach (if any) are displayed on the school plan (rather than a textual room number) which is easy to understand at a glance. Each Block and Floor is mapped into the system. The system displays the floor plan where the incident happens. System can map the “walk path” of any employee for a particular date and time period. With this you can establish if the employee was in the sensitive zone when the incident occurred. This can also be used as a tool to analyze the behavior of the employee. 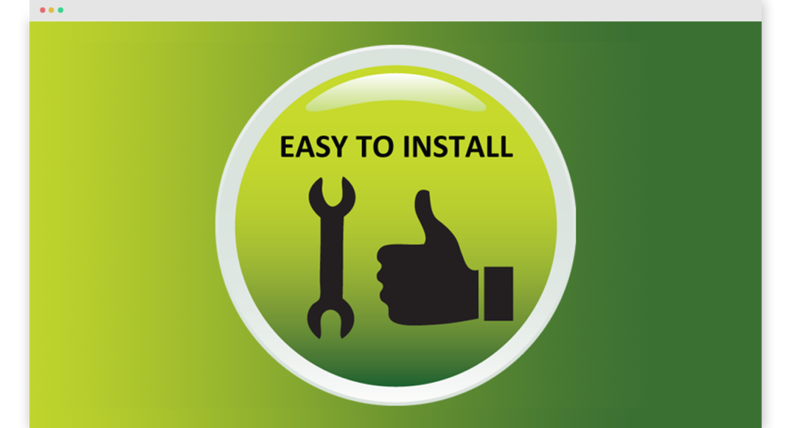 Installation Cost High cost, time, disturbance and requires extensive power & data cabling Simple - fixing of gadgets to the wall. No additional cabling required. Power Dependency Cameras need power, requires drawing UPS power lines All units are powered by solar chargers and can work for a full day without power. Time & Location Tagging 1. Depend on the time stamp of the DVR which is not reliable. 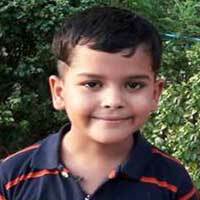 A seven-year-old boy was found murdered in the school washroom.